Like new in custom velvet pouch with LWB. No box. Deck never used. 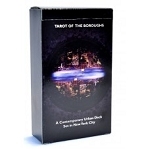 For the first time, three tarot traditions—the Marseille, the Waite-Smith, and the Crowley-Harris—have been combined into one deck! 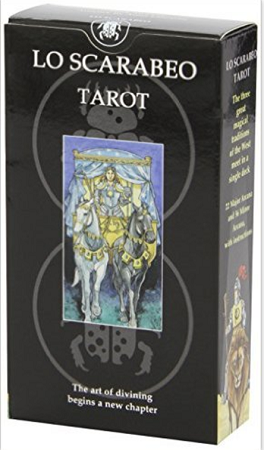 This dynamic blend offers themes and symbols from the most influential decks in the history of tarot.